Canton Realtor Frank Bartlo welcomes you. 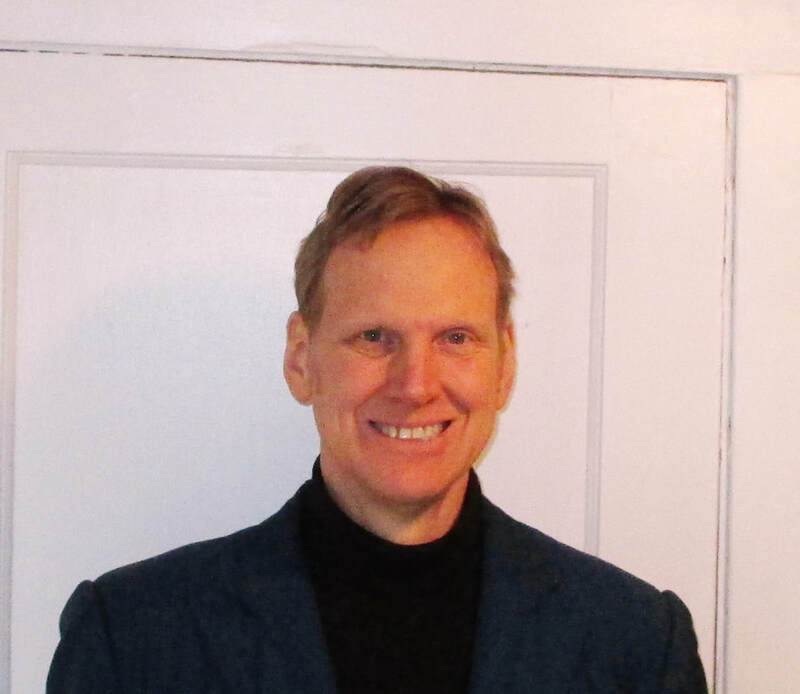 ​If you are buying a home or selling a home in the Canton, Plymouth, Novi or Metro Detroit Area soon, you are going to want to talk with Frank B. Frank B is a licensed Realtor who specializes in the Canton MI and surrounding areas. Not the one to make big promises that turn out to be much less than they see, Frank has the experience and knowledge to help you sell your home fast. Frank B will make sure your sale goes as smoothly and quickly as possible with the best net proceeds. If you are buying a new home Frank B will make sure it is the right home and will be purchased at the best possible price and terms. 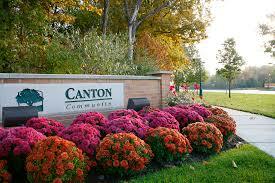 With over 20 years in the Real Estate business, Frank knows it all when it comes to the Canton MI real estate market. Frank is also a Licensed Builder and more importantly a Certified Home Inspector. 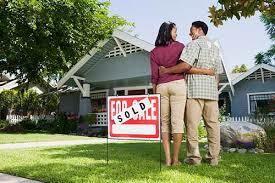 Does it make sense to have a Licensed Builder and Home Inspector on your side when you are buying or selling a home? It sure does! 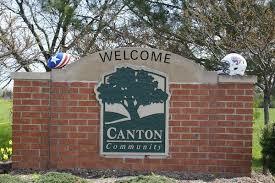 Frank also has a great grasp on the housing market in Canton MI as well as the entire Metro Detroit Area. It all starts with a phone call to Frank. He will discuss with you what your needs are and what the best approach will be to assist you. If you are buying a new home in the Canton, Northville, Novi or Metro Detroit Area, you should work with a Real Estate Agent who knows the local Market. Frank B knows the market and is an excellent Realtor who can help you purchase a new home. Frank's experience as a Real Estate Investor who has literally negotiated and bought dozens of properties himself is the man you want by your side when buying a home. Additionally, his experience as a Real Estate Inspector can help you sift thru any negative findings on an inspection and deal with making the proper offer on the home. ​One of the things that makes Frank Bartlo one of the top Real Estate Agents in the area is his experience as a Certified Home Inspector. As he is showing you homes, he will be right there with you pointing out both the good and the bad. Frank has a keen eye for spotting structural damage or problems and can typically give you a good idea of what you might be getting into. We would always recommend having a thorough inspection of a home before you purchase it. Many times however, Frank can help you cut out some of the time and energy by spotting potential "deal breakers" before you spend the money on a inspection, possibly several times, as has happened with some of his inspection clients. The last thing people want when buying a new home is getting stuck with someone else's problems. Frank can also give you an idea of what something might cost to repair so you can make an informed decision before putting an offer in on a new home. ​Another thing that makes Frank Bartlo one of the best Real Estate Agents is his experience as a Licensed Builder. 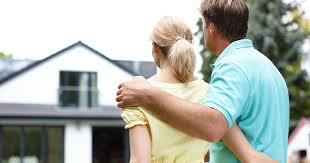 Having Frank with you when looking at homes will always be a great asset. He can give you fair estimates on what it would take to get a specific home that's for sale into the condition you might want it to be in to move into it. If it is remodeling a kitchen or gutting a bathroom or even adding an addition, Frank can give you a good idea of what these modifications can cost. 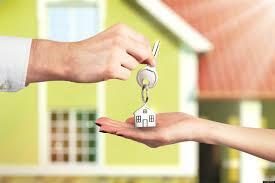 One of the most important things when buying a home is knowing what you are getting yourself in to. Knowing what it will cost to fix up the home will also help you in determining what the right price is to put an offer in on the new home. ​Finally, with Frank’s abundance of experience in home construction, it puts him in an excellent position to negotiate a great deal with the seller and the Sellers Real Estate Agent. When negotiating an offer, Frank will work hard for you, and use his skills and experience to get you the best price when purchasing your new home. Given his many years in Real Estate and in the local community, Frank is always up to date on the housing market and market prices in the Canton, Plymouth, and Novi, MI areas. 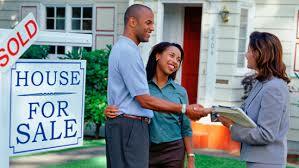 This will also help in negotiating a fair and equitable price when you buy your new home. If you are going to sell your home or will be selling your home in the near future, you really need to call Frank Bartlo. He is not only a great Real Estate Agent, but is so much more. 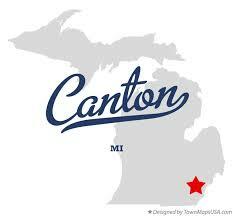 Frank has an excellent understanding of the Real Estate Market in the Canton MI, Novi MI, and Plymouth MI areas. 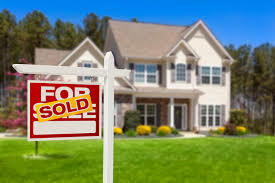 Frank will be happy to assist you in determining what a fair asking price is for the sale of your home. Many Real Estate Agents or Real Estate Brokers do not advise their clients properly and the home just sits on the market for months and months. We also would not want you to sell your home for less than the market price. This is where Frank B will help you with determining the correct asking price in order to sell your home both quickly and for a fair market price. Frank's experience as a home renovator, investor, inspector, and licensed builder can help you to best prepare your home for sale. Frank will let you know whether or not certain improvements are worthwhile, and potential concerns that might be brought up during an inspection to prevent surprises. Frank can usually advise you of small things that can be done to get your home looking great before you list your home for sale. Sometimes it may be a little paint or carpet or just removing some of the clutter. Other times, repairing or replacing some features that are not functioning properly and/or are very old could greatly help sell your home smoothly and quickly. ​While an inspection is not intended to be used as a negotiating tool to "chisel down" a home seller after an inflated offer is made, sometimes home buyers do that. Franks experience can help you sort out whether or not "issues" reported during an inspection have a legitimate basis. ​Many times people who want to buy your home will come in with a low-ball offer and provide a laundry list of items that need repair in order to justify their low offer. This is also where working with Frank Bartlo will come in handy. Frank is extremely knowledgeable in the cost of repairs and home improvements. Frank would be in a great position to rebut some of the items on that list and certainly have a good understanding as to the cost to repair such items. If you want to sell your home and would like the assistance from a Real Estate Agent or Real Estate Broker, then Frank Bartlo is the person to call. Selling your home can be a very stressful process and you will need the assistance from the best Real Estate Agent in the area. 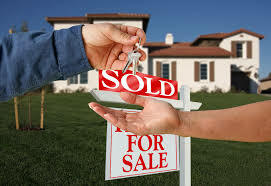 If you are wanting to buy a home or sell a home, Frank B can help you. If you are wanting to buy a commercial property or sell a commercial property. Frank B can also help you. Frank has the experience to help you on just about any type of property including vacant land, investment properties, foreclosure properties, multi-family homes, condominiums or even buying a second home. Give Frank a call today for a no cost consultation and strategy session about meeting your goals of buying a home or selling a home. 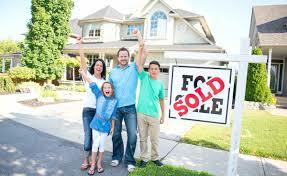 Frank will do everything he can to make your home buying or home selling experience a positive and happy one. Frank predominantly works with clients who are buying a home or selling a home in the Canton MI, Plymouth MI, or Novi MI areas. 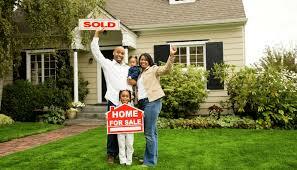 He would be happy however to assist anybody in the Metro Detroit Area who is looking to buy a home or sell a home. Would you still recommend getting a home inspection if you're my agent as a buyer? Absolutely! While Frank can point out many significant aspects of the condition of the building, it is simply not possible to discover every issue of potential significance during the course of a relatively quick viewing. There are many parts of the home such as crawl spaces and attics that need a thorough inspection process. If you are also an inspector and licensed builder, why are you working as an agent? That is a very simple answer. Frank B is a very sociable "people person" and find's working as Real Estate Agent to be more fun and rewarding. 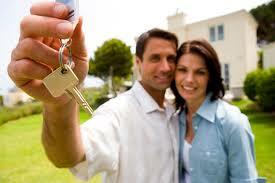 Using his experience to help people buy their new home or sell their home brings him great satisfaction. Frank Bartlo is an Licensed Real Estate Agent and proudly represents KW Advantage in Novi MI. KW Advantage is a prominent and very well established Real Estate Group with offices throughout the Metro Detroit Area. Are you in need of a great tree service company? Click Here to reach our friends at Detroit Tree Service. If you need carpet cleaning Warren you want to contact Warren Carpet Cleaning as they are the best in town! Need a carpet store Westland? Call our friends at Westland Carpet and Floors. They are awesome!